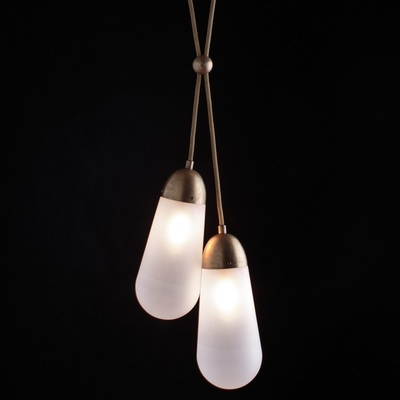 This design was born from playful experimentation with vintage lighting components, each individual fixture is assembled by hand in the studio. 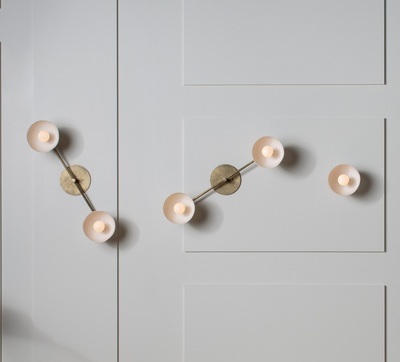 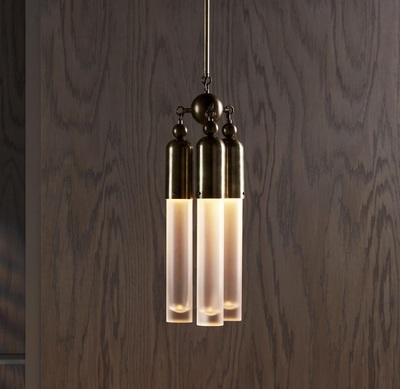 Raw brass components are meticulously finished to reveal layers of uncommon beauty. 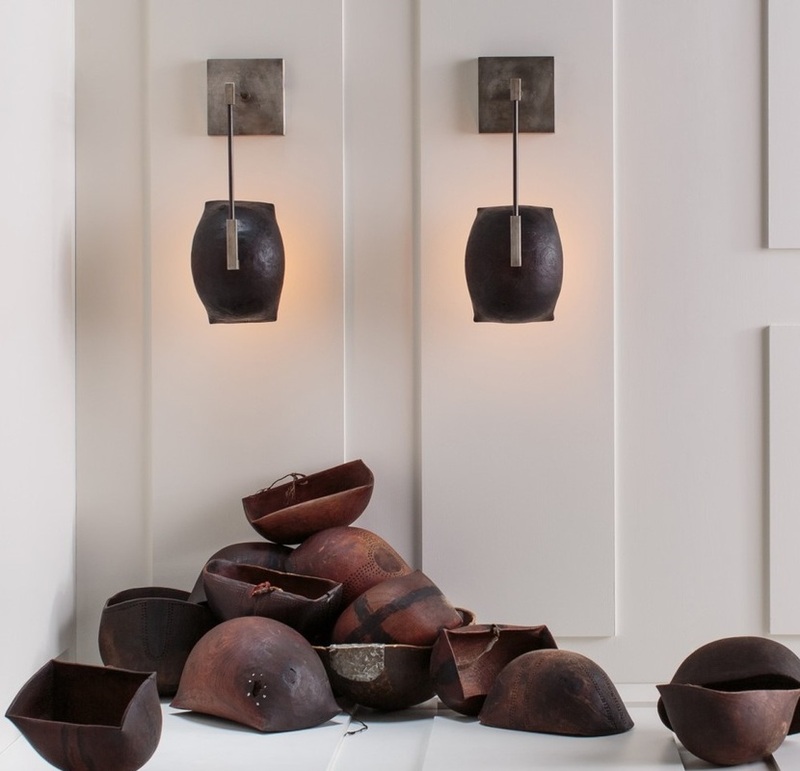 Molded and blown glass components are etched and painted to achieve the "Perfect imperfect". 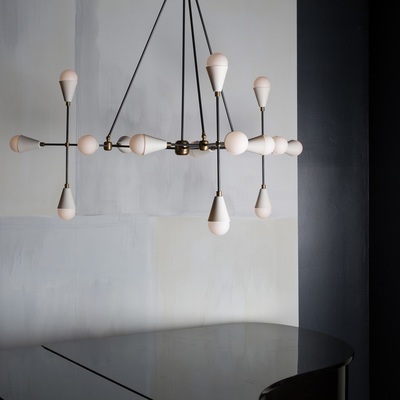 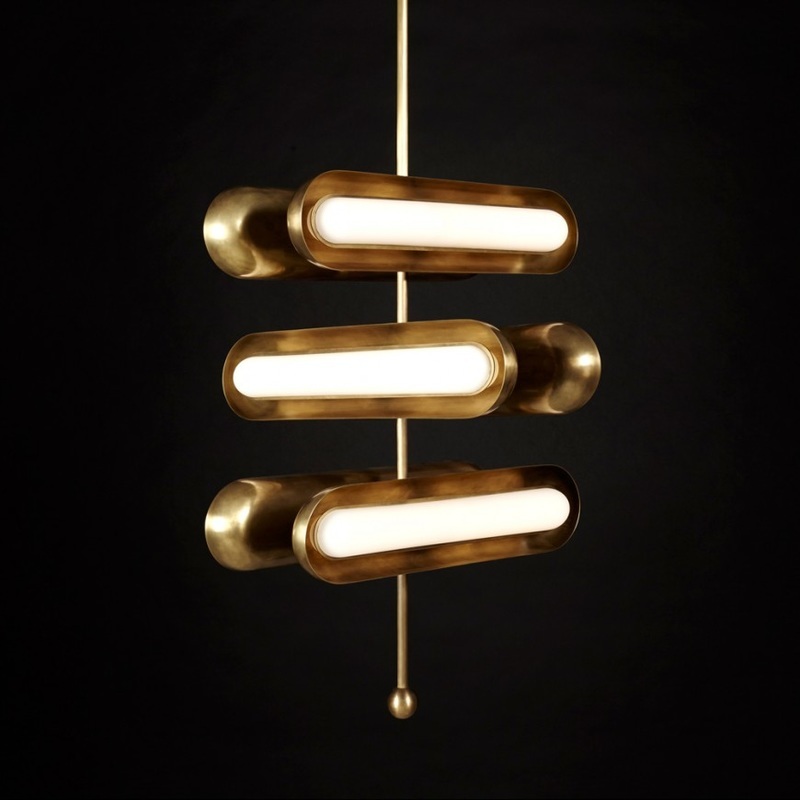 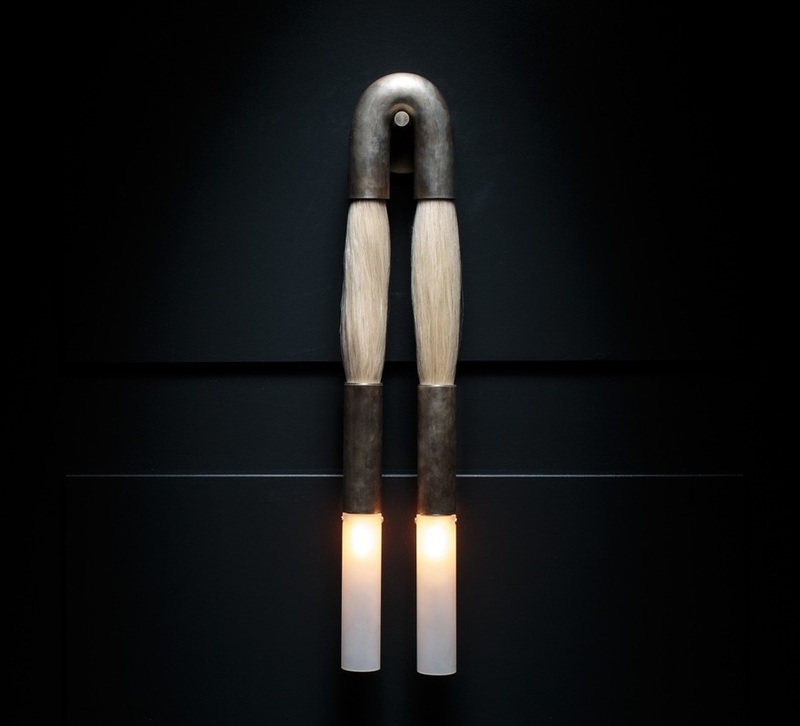 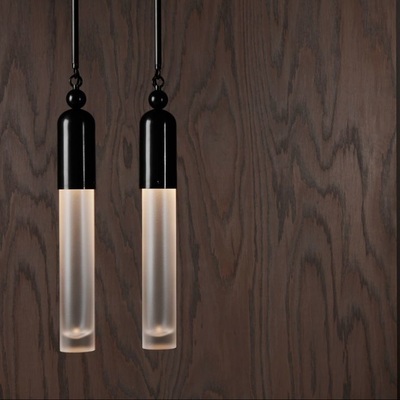 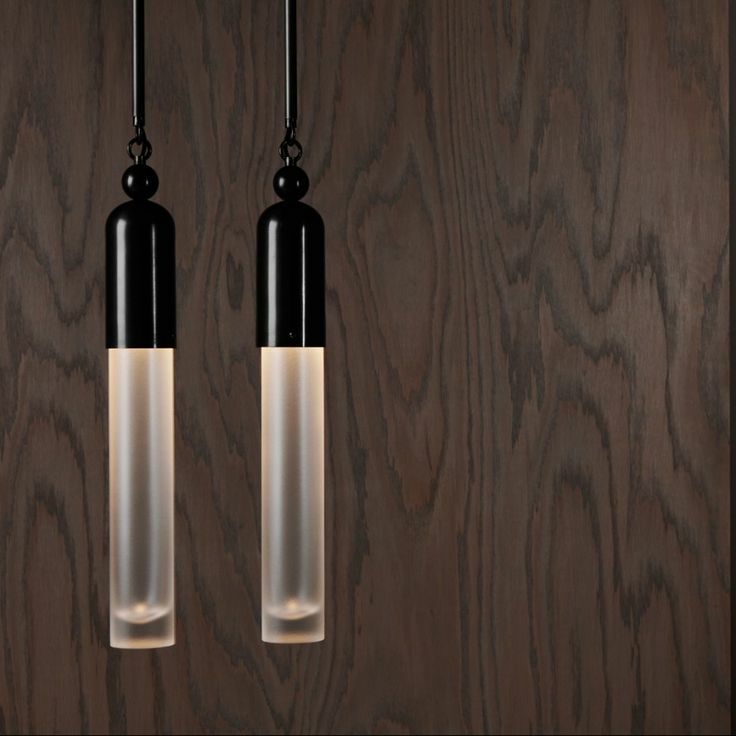 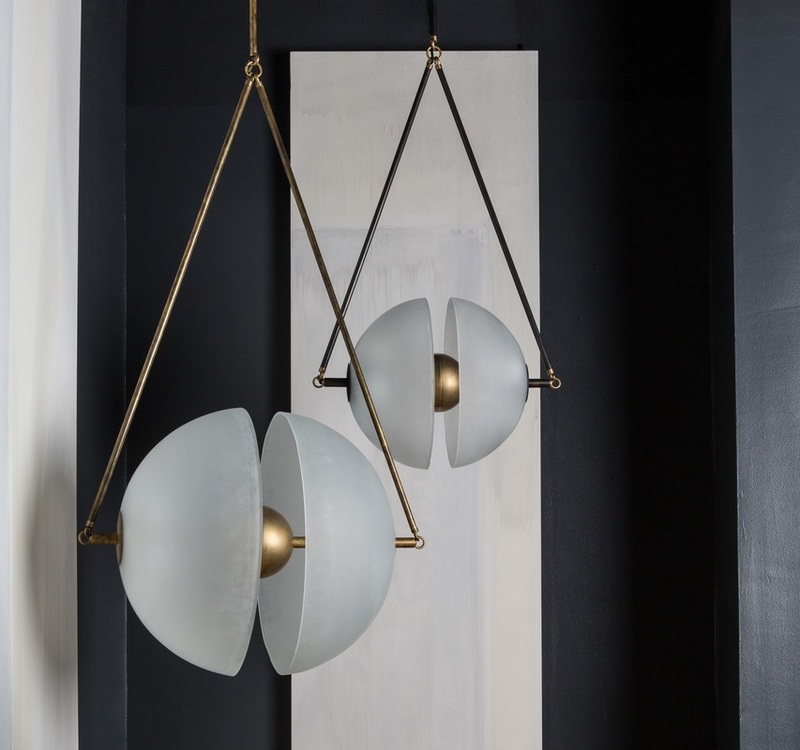 Aged brass, etched glass, leather, marble, and porcelain are combined to create lighting fixtures, furniture, and objects that fuse sculptural form with hand-worn materials.